Friends and family of Billy O’Connor gathered in Dagenham today for the funeral of the former England junior captain who sadly died this month at the age of 18. Snooker players including Ronnie O’Sullivan, Stuart Bingham, Judd Trump, Jack Lisowski, Oliver Lines and Sean O’Sullivan were there to remember Billy, whose brave three-year battle with cancer ended on December 9th. 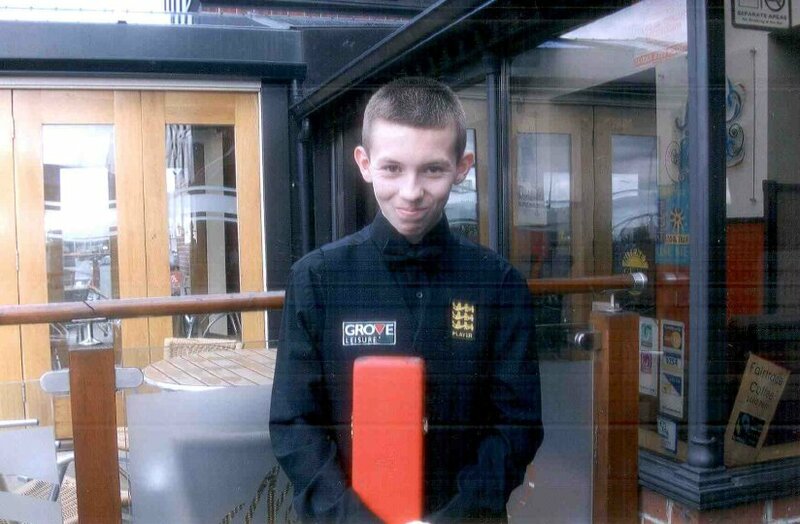 Billy first played snooker at the age of three and first represented England in 2009. He went on to captain the under-16 team when they won the Home Internationals title in 2012. 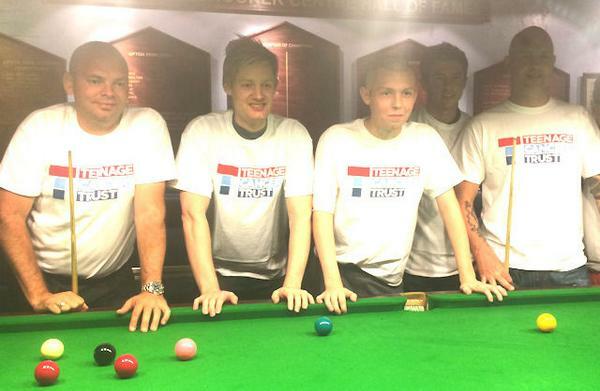 Last year he organised an 24-hour snooker marathon at Upton Park Snooker Club which raised £11,000 – for more details click here. He continued to play snooker in between his treatment for illness, and as recently as September reached the last 16 of an EASB Premier Tour event. Our deepest sympathies go to Billy’s parents Debbie and Barry and all of his family and friends at this sad time.